Meizu is really giving tough time to it’s competitors in chinese markets. Early in november, meizu’s flagship create chaos when it launches and it’s benchmarks got revealed. It was topping the charts in Antutu benchmark with 50k score and leaving behind all the Qualcom powered smartphones. You can follow this link to read more about this. 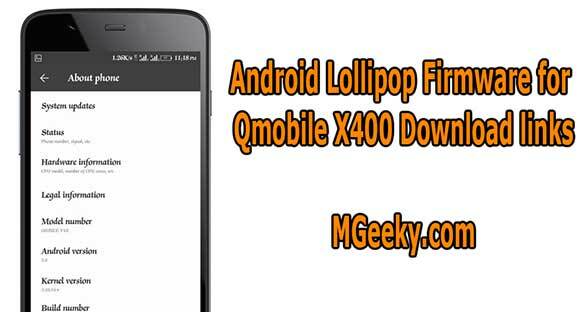 Meizu mx4 powered by a mediatek MT6595 2.2 Ghz octa core processor and 2gb of ram. 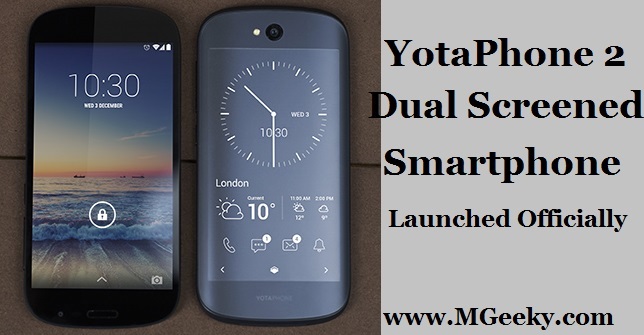 It comes with a 5.3″ QuadHD display with corning gorilla glass 3 protection. It have a 20MP back camera with auto focus, OIS and led flash. 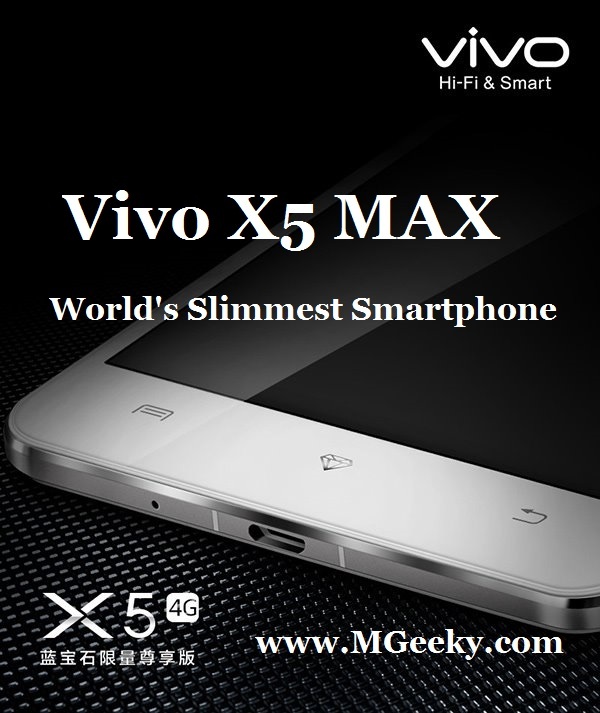 It have 3 models in respect to storage that are 16GB model, 32GB model and 64GB model. The other key feature includes LTE connectivity. 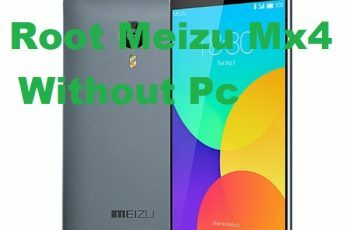 The interesting feature of meizu mx4 is that it comes with root system privileges and you don’t have to do all the tricky stuff to root this device. 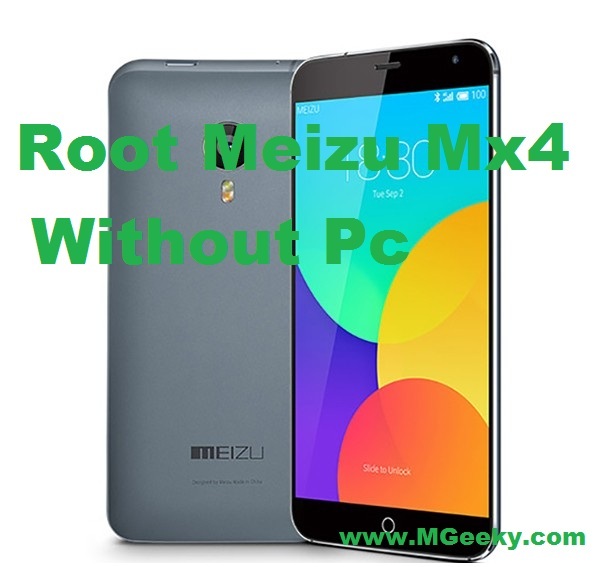 Just you have to do some login and taping so today we are going to guide you to root meizu mx4 without pc. First make sure that you have logged in to your ‘flyme’ account. Now locate to settings app then Accounts and now tap on your flyme account. Tap on ‘ Open System Privileges’ there. Now it will prompt warning, just accept it and then enter your ‘flyme’ account’s password. Confirm it and now it will reboot your phone automatically. Congrats your Meizu Mx4 is now rooted. 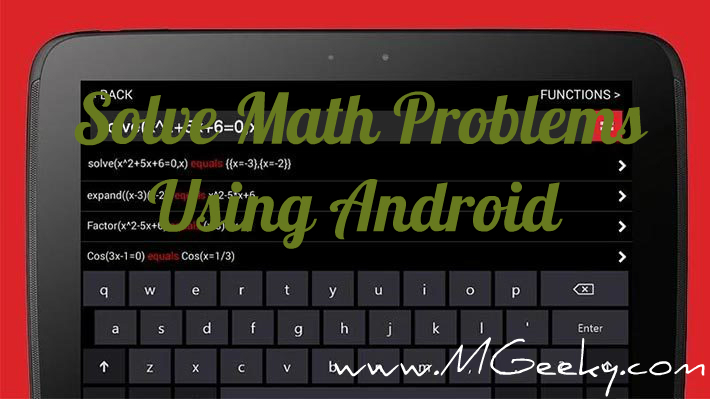 Type ” *#*#6961#*#* ” there. Now all hidden options can be accessible from settings>accessibility. Enjoy your rooted meizu mx4 and comment your feedback or if any queries below. You can also get all our latest articles directly in your inbox by subscribing to our newsletter from sidebar.